I often explain users how to log into router settings over Skype or WhatsApp. 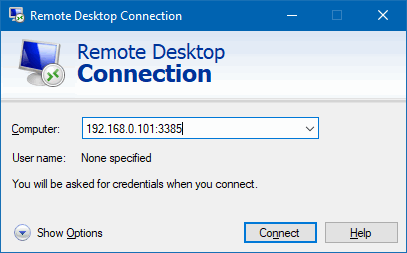 I even have written a universal guide on how to enter the configuration page, but I forgot to explain how to do it on TP-Link routers and Access Points. 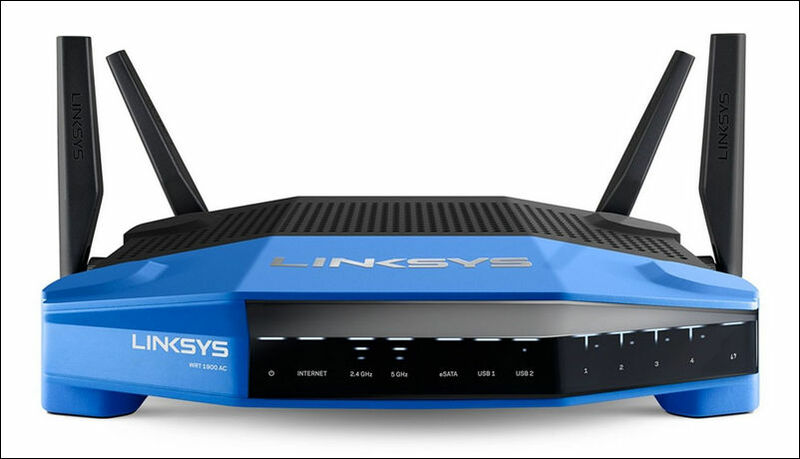 Therefore, I decided to publish an article on how to enter the TP-Link router settings. Good and popular devices. I’ve been using this company’s router for many years. Skype has been glitching for at least a week by now. 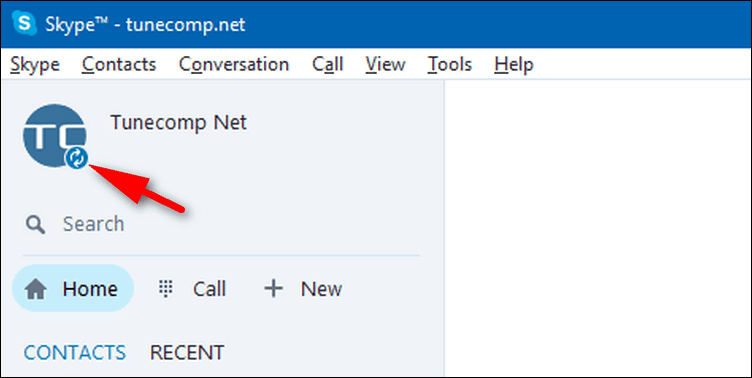 When you launch the classic app (UWP) it shows you a blue icon and displays Connecting… in the status bar but won’t connect and shows your contacts as offline. Here is 4 solutions to fix Skype sign-in and connectivity issues that you can face in February 2018.